WEDNESDAY, April 12, 2017 (HealthDay News) -- Climate change will fuel extreme wildfires across the globe in coming decades, including the western United States, scientists predict. 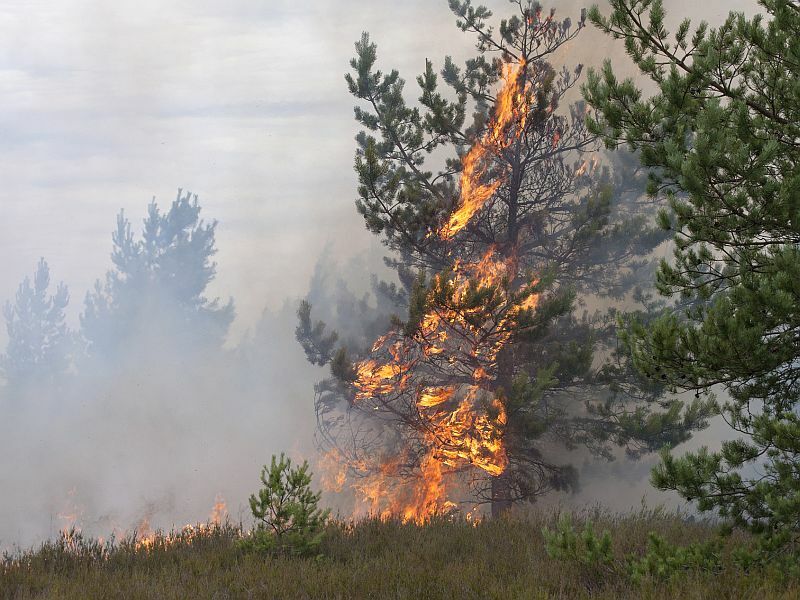 Researchers in the United States and Tasmania analyzed data from nearly 500 extreme wildfires that occurred around the world between 2002 and 2013. "Almost all happened under bad conditions -- high temperatures, dry conditions and strong winds -- which tell us that weather and climate are very important," said study author Mark Cochrane. He's a senior scientist at South Dakota State University's Geospatial Sciences Center of Excellence. The scientists then used monthly world weather data from 2000 to 2014 to predict likely changes in fire behavior between 2041 and 2070. The study authors concluded there would be a 20 percent to 50 percent increase in the number of days when conditions are prime for fires. "Those conditions are based on business-as-usual carbon emissions," Cochrane said in a university news release. "This will continue to worsen after 2070 unless we get very serious about cutting global carbon emissions." By 2041, it's likely there will be 35 percent more large, catastrophic fires each decade, which "translates to four extreme fire events for every three that occur now," Cochrane said. The worldwide threat is not spread evenly, he added. Areas at highest risk include forests in the western United States, southeastern Australia, Europe and the eastern Mediterranean region that extends from Greece to Lebanon and Syria, according to the report. The study was published recently in the journal Nature Ecology and Evolution.